EDI for the Manufacturing Industry Is Dead. Or Is It…? This article is from guest blogger, EDI Supervisor, Raimond Kranenburg. Originally this subject was discussed by IQMS EDI Manager John Asi earlier this year. 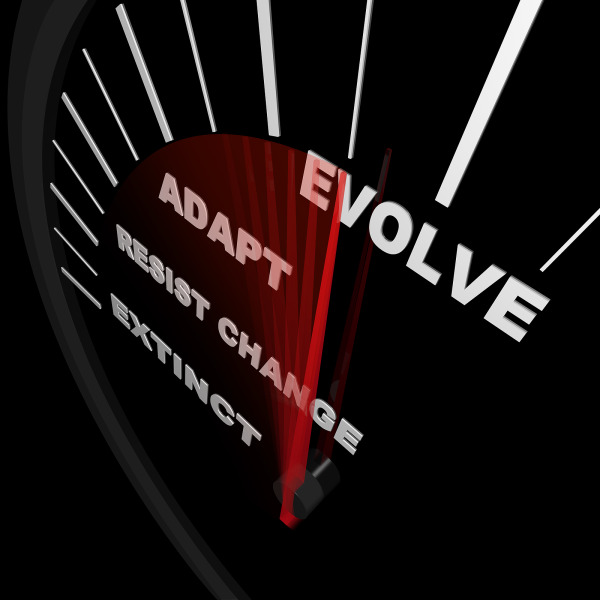 However, this is a new view on the evolvement and usage of EDI. IQMS User Group has officially begun! 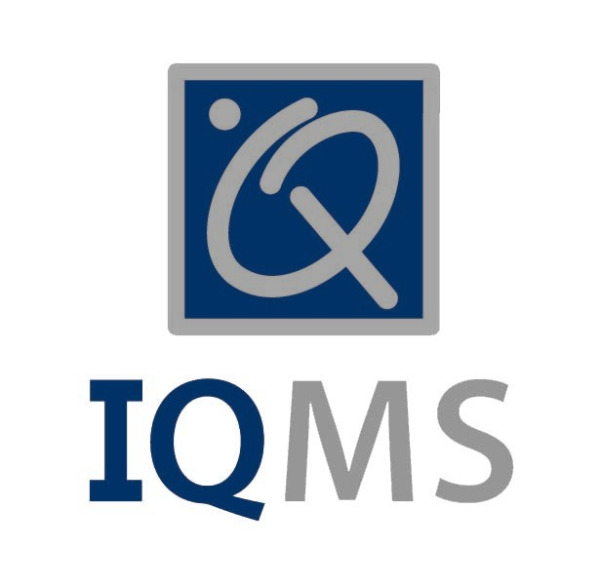 From November 9th through the 11th, IQMS staff, partners, and EnterpriseIQ manufacturing ERP users will converge on Las Vegas to discuss industry trends, software development and ideas for enhancement.